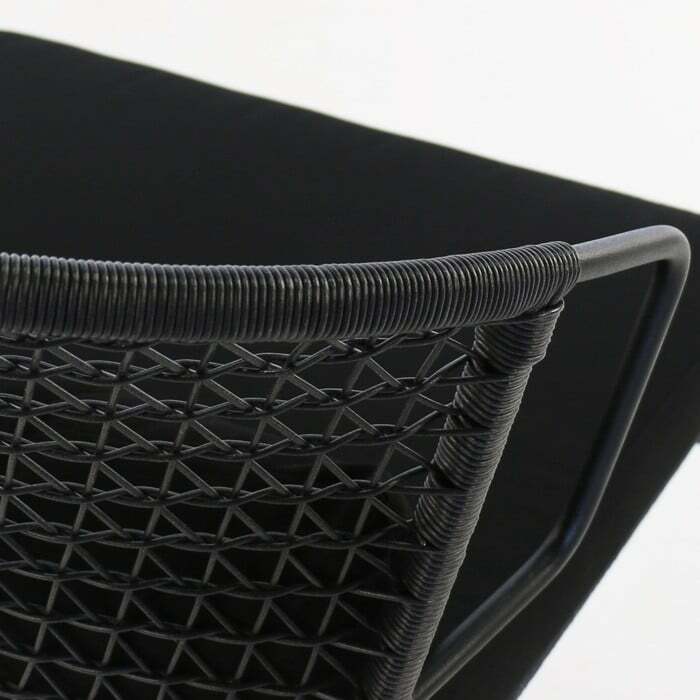 We are passionate about outdoor relaxing chairs and that they be stunning, comfortable, durable and functional and the Sophia Chair in black is no exception. 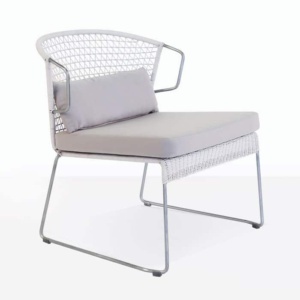 The unique design is modern yet fun and inviting. 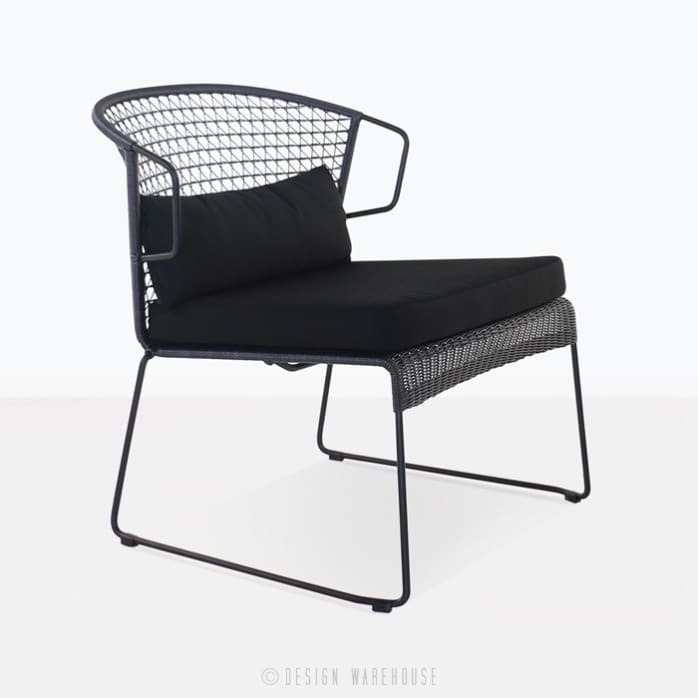 The seat is low and wide making it divine for outdoor relaxing. 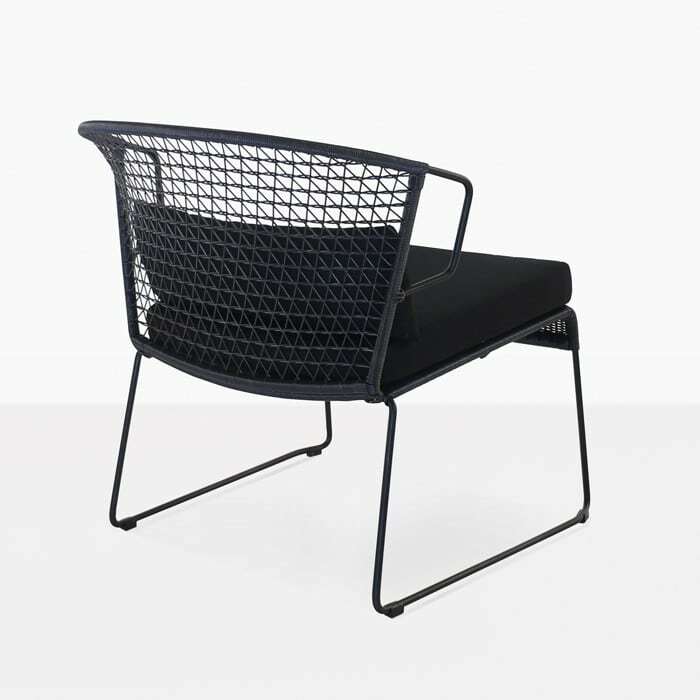 The frame is made with powder-coated steel and is extremely strong and durable. 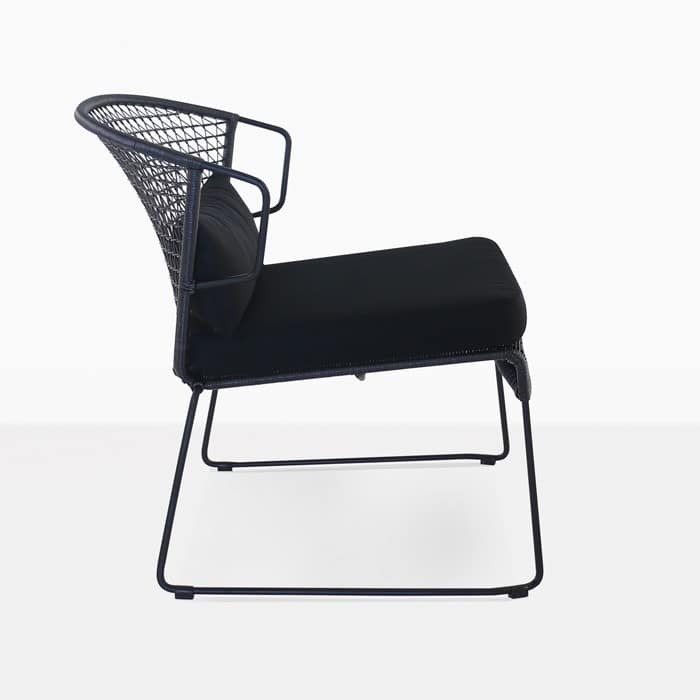 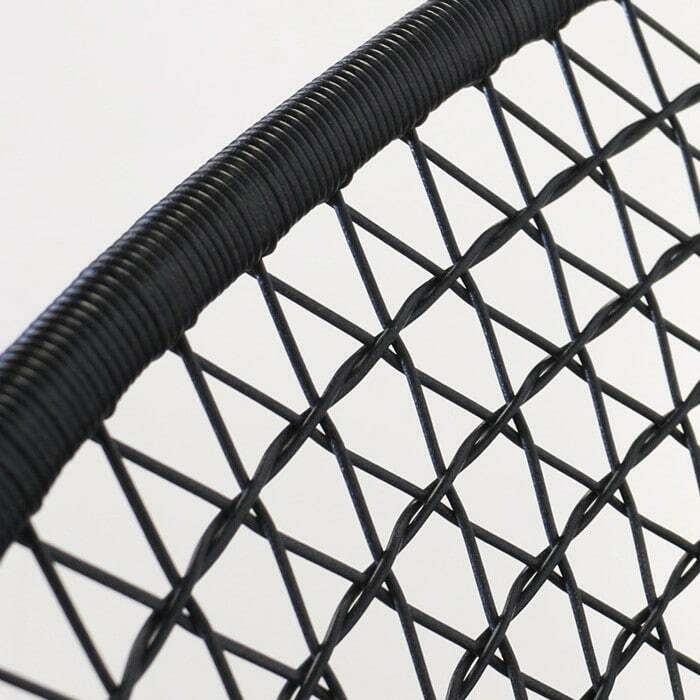 The black wicker weave has a light and airy pattern that is true to the modern vibe that this chair has. 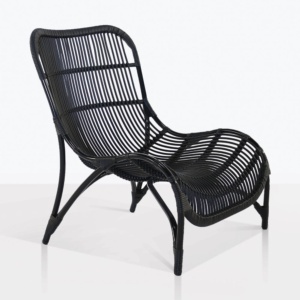 The Sophia wicker chair in black is a delight and will be a stylish addition to your outdoor space.